This has quickly become one of my very favorite recipes to make in my Instant Pot . 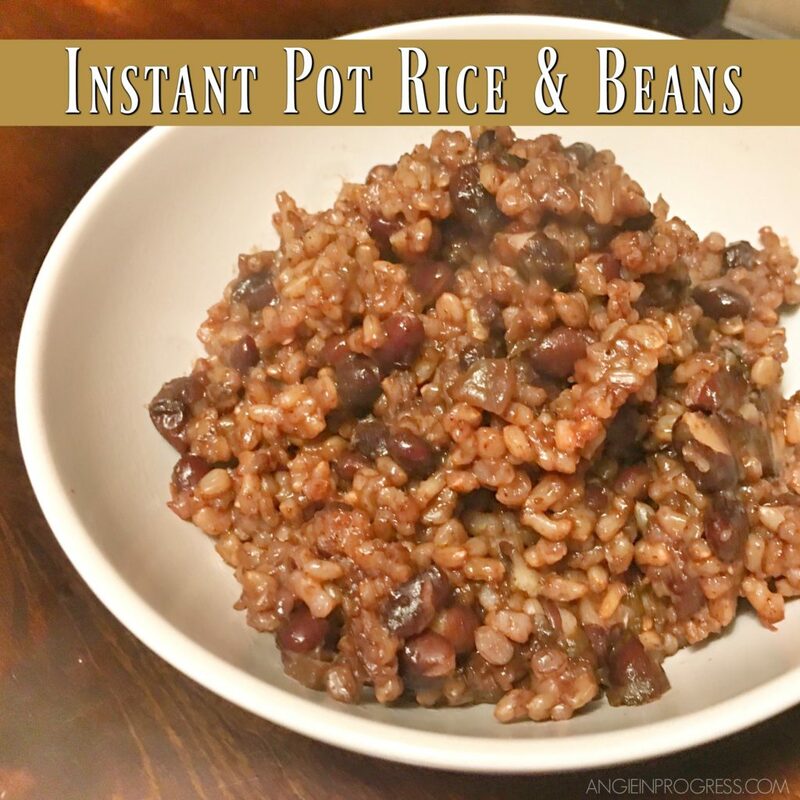 I have been using my Instant Pot almost once a day since I bought it back on Amazon Prime Day. As we speak, I have a sick kiddo at home and I am making homemade chicken stock for chicken soup later (both in the IP). It makes weekly meal prep a breeze! I can cook brown rice in half the time that my rice cooker used to take. It makes PERFECT hardboiled eggs every single time! The peels just slide off – no joke! It doesn’t matter how fresh or how old the eggs are either…the pot doesn’t discriminate. I’ve made dozens already…never disappointed. Use manual setting for 30 minutes. Allow a natural pressure release for at least 15 minutes. What’s on SALE this month?